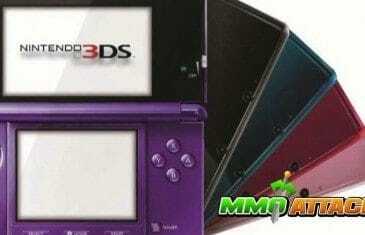 Nintendo has cornered the market on handhelds - they did it first, and they did it best. No one really cared about the PSP, let's face it; so why would they care about a smaller, UMD-less PSP? 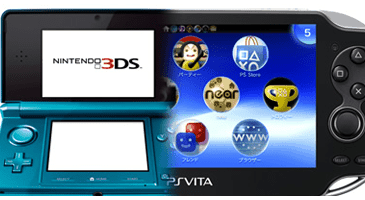 Although the PS Vita is not the hottest selling item at the moment, game sales are going rather steadily in the Japan market. 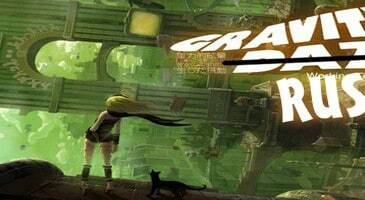 Sony Computer Entertainment Japan's Gravity Rush has sold around 100,000 copies since its release. The first details of the handheld companion to the upcoming Epic Mickey 2: The Power of Two, titled Epic Mickey: Power of Illusion have broken today, and if you're old enough to remember gaming on your old Sega, you'll want to take notice. 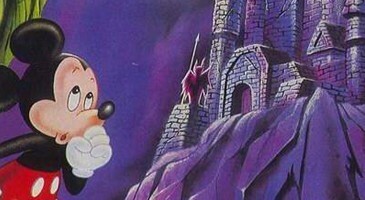 The game is planned as a follow-up to the Genesis classic, Castle of Illusion starring Mickey Mouse.